There is a need of cameras in industrial sector as well. In helps the employer to keep an eye on all the activities that are being conducted in the company or industry. We offer a wide range of industrial HD SDI security cameras which will make sure to make your company a safe and secure place. We have a wide range of cameras for our valued customers depending upon their need. 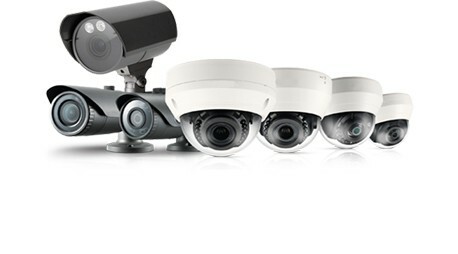 All our CCTV cameras are high quality and reliable.